San Jose has scored another exclusive retail launch. 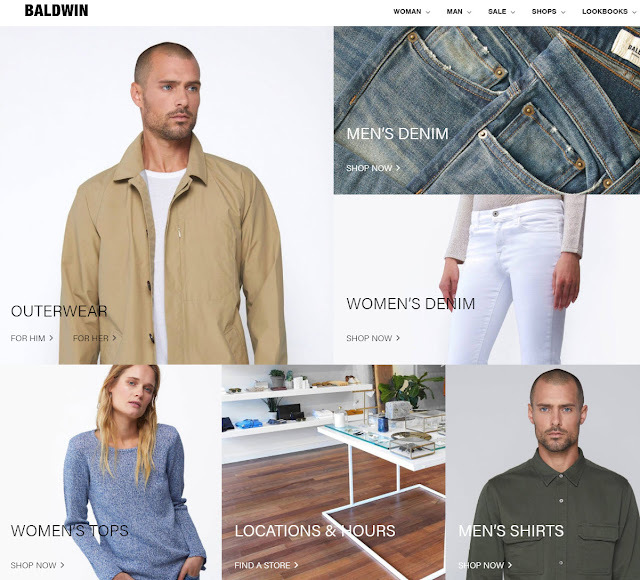 BALDWIN is a boutique clothing retailer featuring premium American-made denim. The Kansas City-based label was lauded by both GQ Magazine and Vogue. Their first location in Northern California just opened last week at Santana Row. To celebrate, BALDWIN is hosting a grand opening celebration from March 22-25. Visitors will receive a complimentary tote bag and 20% off a purchase of $200 or more. For more about BALDWIN, check out their website over here.